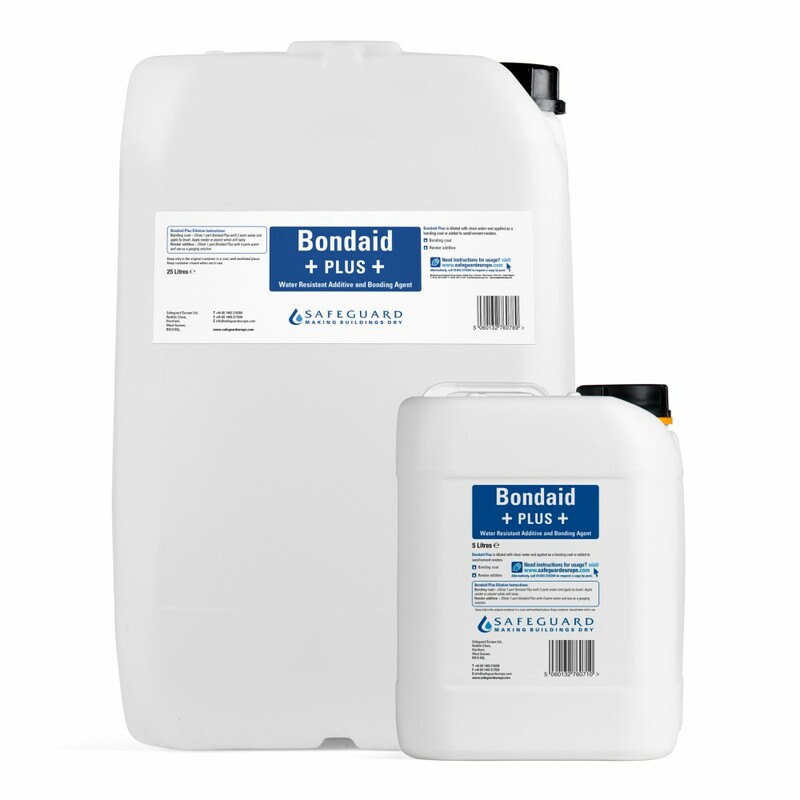 Bondaid Plus is a water resistant additive and bonding agent specifically designed for sand/cement mixes. 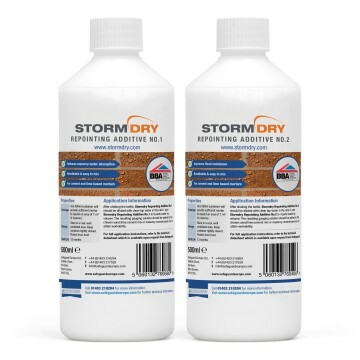 The polymer-based admixture improves the adhesion and strength of cement mortar, as well as its workability. 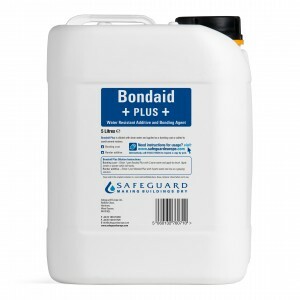 Bondaid Plus offers resistance to the passage of water and water vapour. 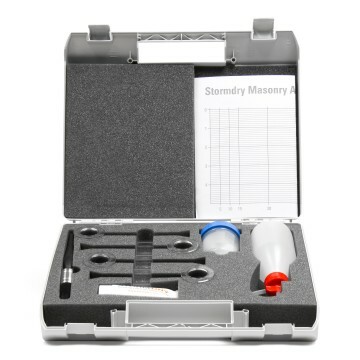 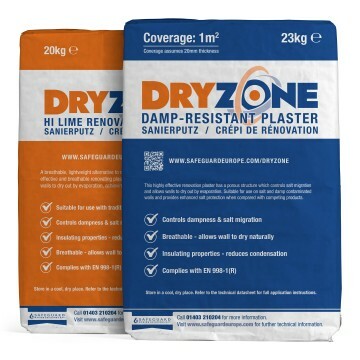 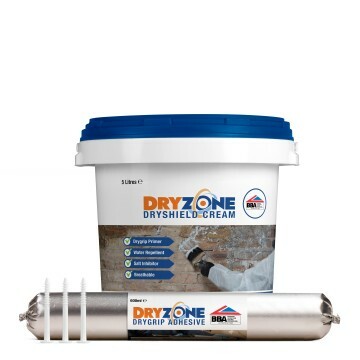 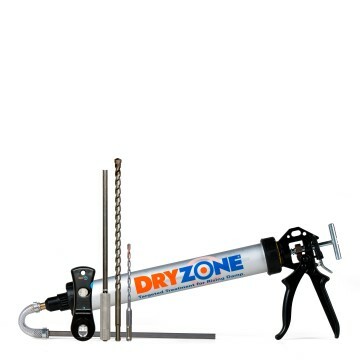 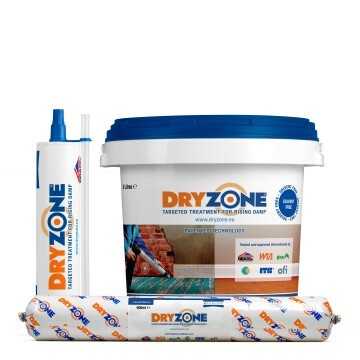 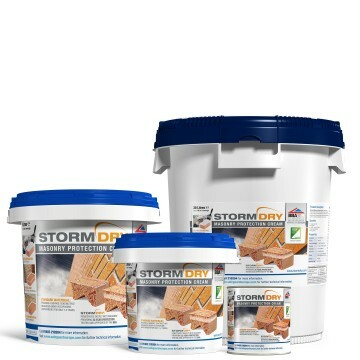 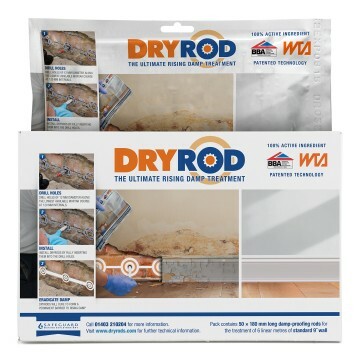 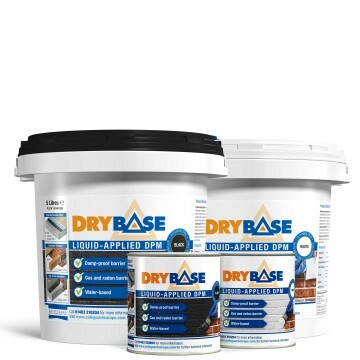 Suitable for incorporating into mixes used for repairing floors, pre-cast slabs, spalled concrete and bedding tiles.